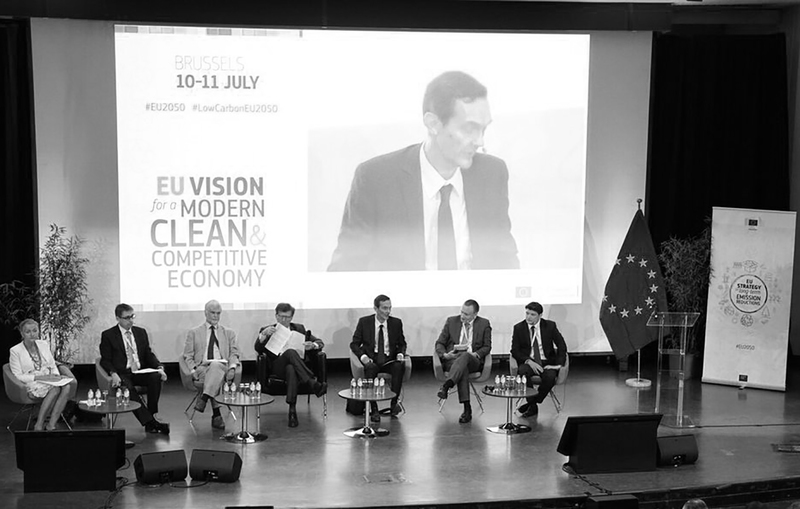 On 10-11 July, Glass for Europe participated in the European Commission’s stakeholder consultation event on the EU’s long-term strategy for reducing greenhouse gas emissions and achieving competitive low-carbon economy by 2050. Hosted at the ULB, Université Libre de Bruxelles, the event gathered stakeholders from the industry, NGOs and civil society. Among the speakers, Commissioner for Climate Action and Energy Miguel Arias Cañete, Commission Vice-President for Jobs, Growth, Investment and Competitiveness Jyrki Katainen, Vice-President for the Energy Union Maroš Šefčovič and Commissioner for the Internal Market, Industry, Entrepreneurship and SMEs Elżbieta Bieńkowska, as well as ministers and high-level representatives from countries, trade association and stakeholders from all over Europe. President Maroš Šefčovič reported that the European Commission is conducting a deep economic, social and environmental analysis for the long-term strategy, based on the best scientific information and will seize the opportunities of all sectors to achieve a low-carbon economy by 2050. 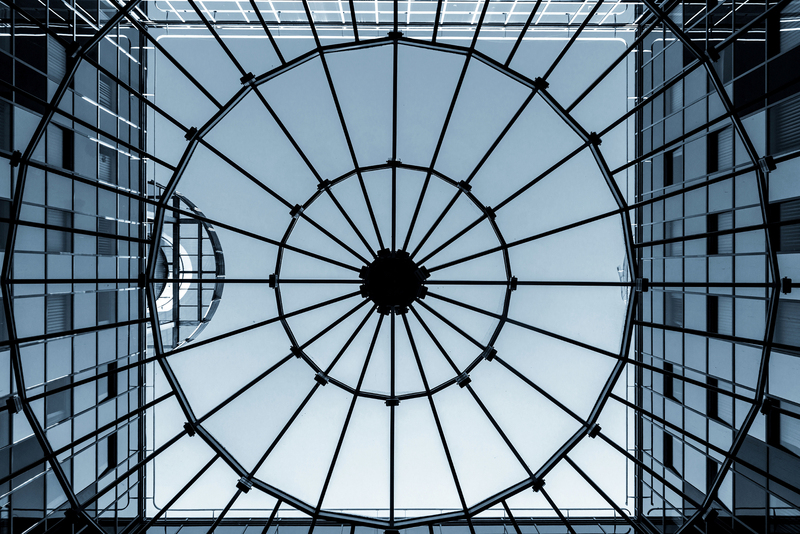 Commissioner Elżbieta Bieńkowska underlined that the European industry will remain competitive while embracing the transition toward a low carbon economy by 2050.